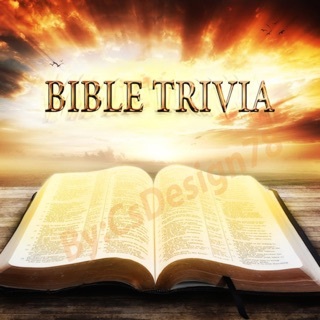 Bible Quizzer helps you learn and then quiz yourself on your Bible Quiz text! 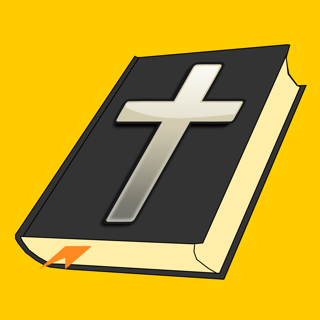 The Scripture Browser lets you view any chapter with keywords highlighted for easy recognition. The Flashcards feature allows you to quiz yourself on either verse references, memory verses, or keywords. Also contains lists of words used once or twice in the text! A quiz feature allows you to learn verses by tapping the correct word from a list of words! A search feature allows you to enter any word in the text and see a list of all occurrences with context. A "Prompterizer" memory aid displays any chapter with only the first letter of each word printed. NEW! Take timed "quizzes" where you complete verses by tapping words on the screen, and post your scores to the Leaderboard compete against your friends! NOTE: This free app does not come with any Scripture modules. You must purchase Scripture modules to access the features. 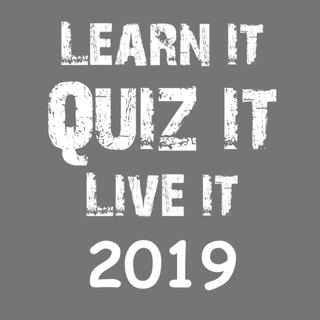 Modules are available for: Assembly of God, Junior Bible Quiz, National Bible Bowl, UPCI, AACS, Free Methodist, Bible Quiz Fellowship, Christian & Missionary Alliance, and Nazarene. 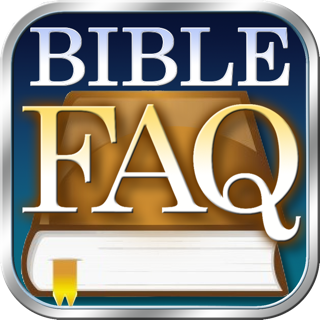 NOTE: All example screenshots are from the Mark module; each module contains the Scripture text specific to that quiz program.